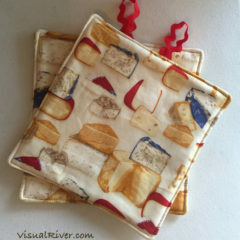 Two Barbecue print cotton pot holders. 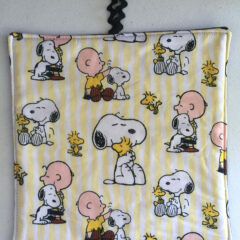 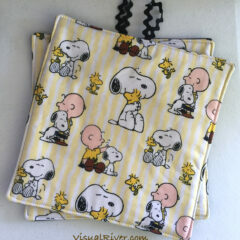 Two Charlie Brown, Snoopy and Woodstock cotton pot holders. 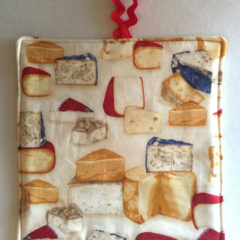 Cheese print cotton pot holders. 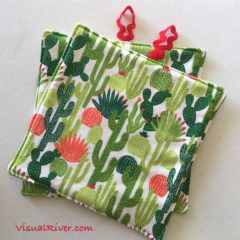 Two Cactus print cotton pot holders. 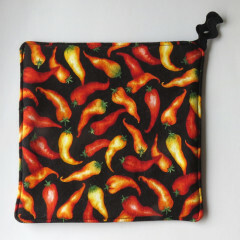 Spice up your kitchen with these Chili Pepper pot holders. 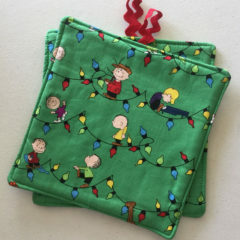 2 Charlie Brown and Friends Christmas cotton pot holders. 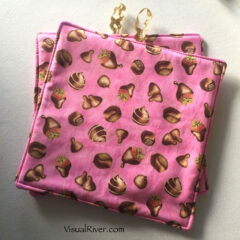 Two Chocolates and Strawberries cotton pot holders. 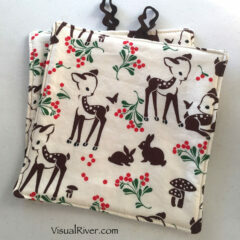 2 Deer and Bunny cotton pot holders. 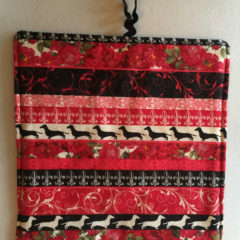 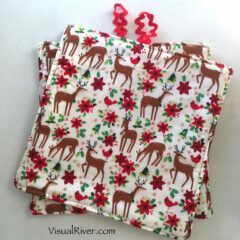 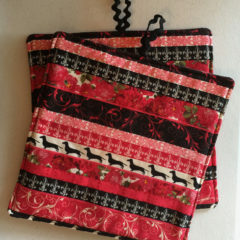 2 Deer and Cardinal Christmas cotton pot holders. 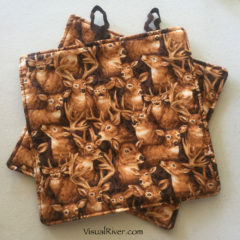 2 Deer cotton pot holders. 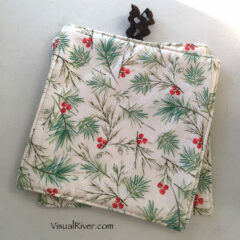 2 Holly and Berries Christmas cotton pot holders. 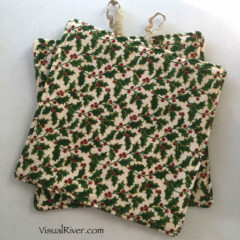 2 Pine Needles Christmas cotton pot holders. 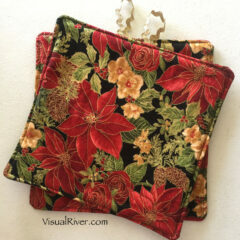 2 Poinsettia and Flowers Christmas cotton pot holders. 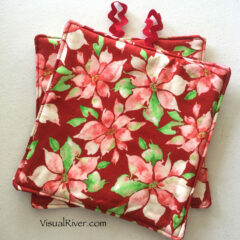 2 Poinsettia Christmas cotton pot holders. 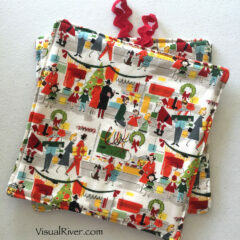 Two Retro Christmas Shopping cotton pot holders. 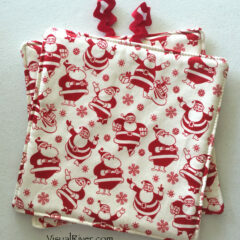 2 Retro Santa Claus Christmas cotton pot holders. 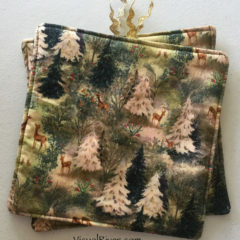 2 Snowy Scene with Deer sparkly Christmas cotton pot holders. 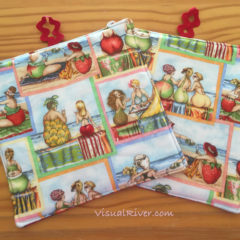 Two Dachshund and Roses print cotton pot holders. 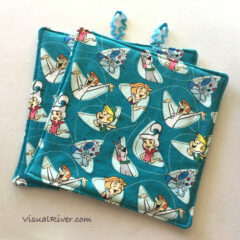 Two Jetsons cotton pot holders. 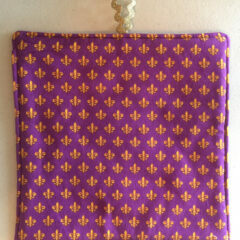 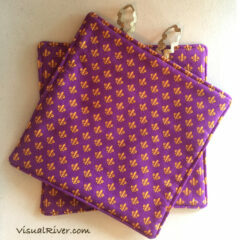 Two Purple and Gold Fleur-de-lis cotton pot holders. 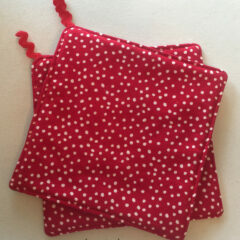 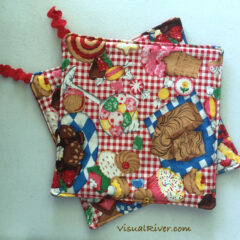 Two Red and White Gingham with Desserts print cotton pot holders. 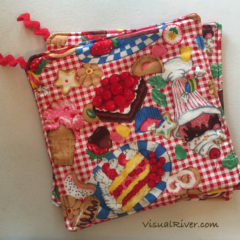 Two Red and White Gingham with Hot Fudge Sundae, cupcakes and pie print cotton pot holders. 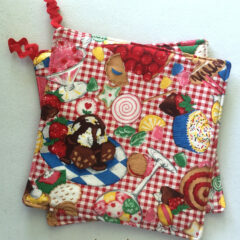 Two Red and White Gingham with Brownies, ice cream and pie print cotton pot holders. 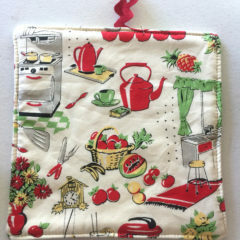 Two Retro Kitchen cotton pot holders. 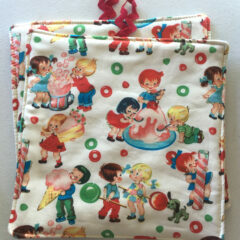 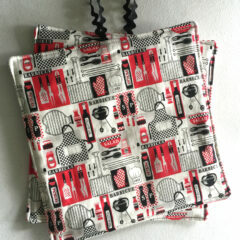 Two Retro Soda Fountain cotton pot holders. 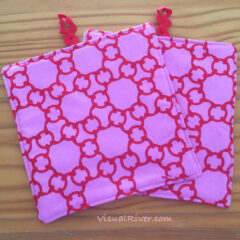 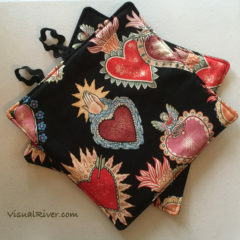 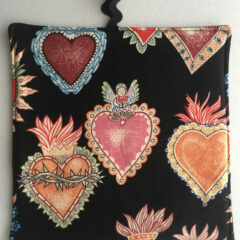 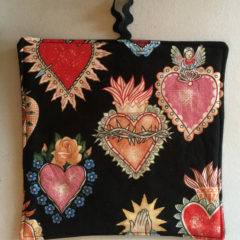 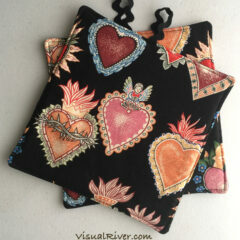 Two Sacred Hearts print cotton pot holders. 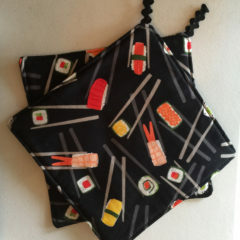 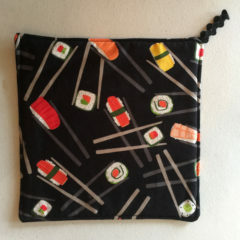 Two Sushi print cotton pot holders. 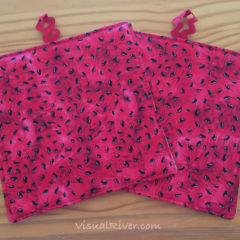 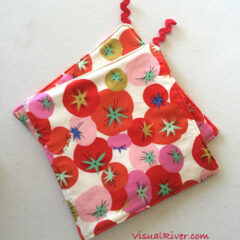 2 Tomato print cotton pot holders. 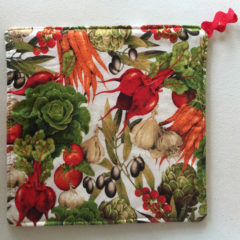 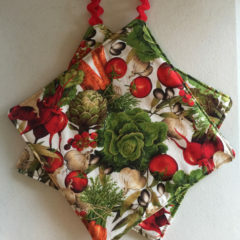 Vegetable Botanical print cotton pot holders. 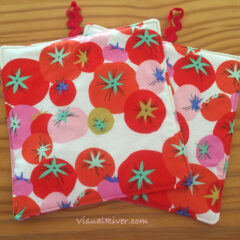 Two Tomato print cotton pot holders. 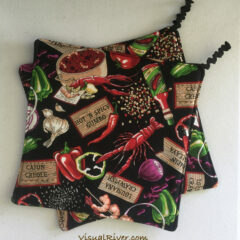 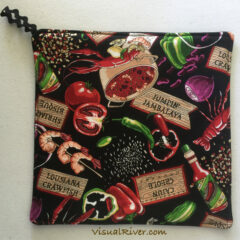 Two Creole Jambalaya and Gumbo print cotton pot holders. 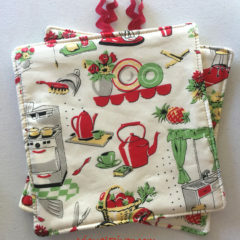 2 Fruit Lady cotton pot holders. 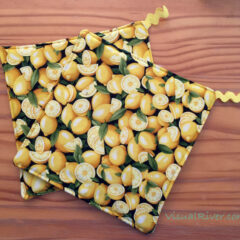 2 Lemon cotton pot holders. 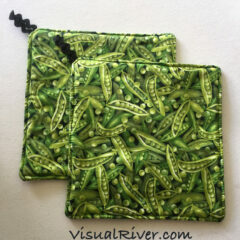 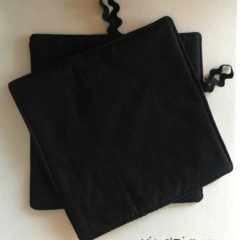 2 Pea Pod cotton pot holders. 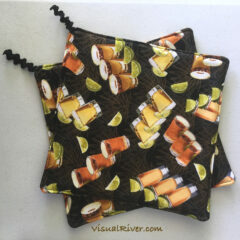 Two Tequila and Lime print cotton pot holders. 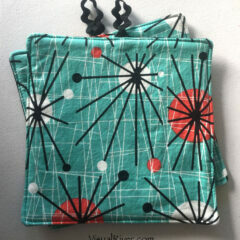 2 Atomic cotton pot holders. 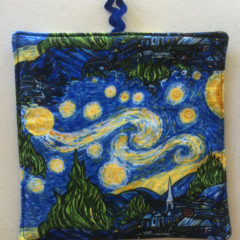 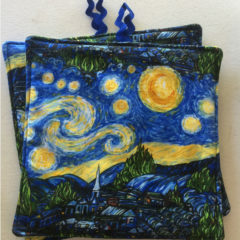 2 Van Gogh Starry Night cotton pot holders.